The convening power of the Association of South East Asian Nations may be being overlooked in the enthusiasm of some to push towards a more proactive ASEAN. Sometimes more talk is just what is needed. In the lead-up to the recent ASEAN-Australia Summit, former Deputy Director General of the ASEAN-Malaysia National Secretariat, Her Excellency Astanah Abdul Aziz responded to criticism the association is too focussed on talk and not action. Action won’t be effective unless leaders are able to talk and ensure they genuinely support the organisation’s initiatives, said Abdul Aziz. The ambassador spoke to AIIA Director of Communications Annabel McGilvray following a roundtable discussion on the ASEAN Regional Forum, organised by the Australian member committee of the Council for Security Cooperation in the Asia Pacific (CSCAP) and hosted by AIIA NSW and the AIIA National Office. Her Excellency Astanah Abdul Aziz is the Ambassador of Malaysia to the Kingdom of Morocco. Before that, she was the deputy director general of the ASEAN-Malaysia National Secretariat. 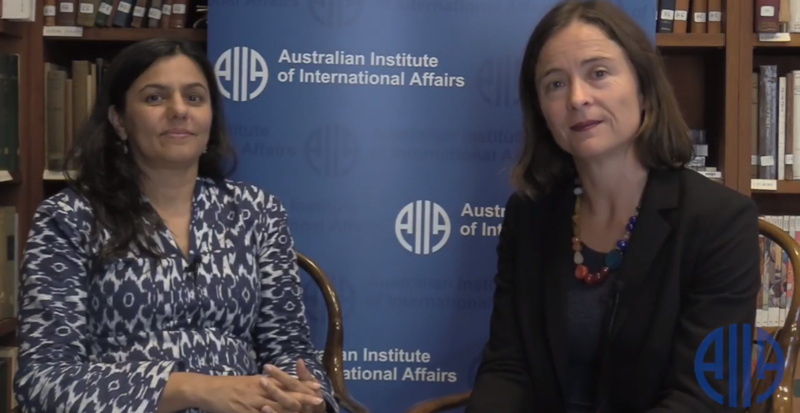 Interview by: Annabel McGilvray, AIIA Director of Communications. Filmed by: Cameron Allan, AIIA National Office. Is ASEAN the Solution to the Rohingya Crisis? With the international community searching for solutions to the humanitarian crisis as Rohingya Muslims flee persecution in Myanmar, many are looking to ASEAN for leadership. 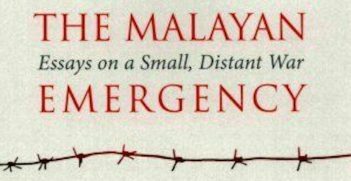 This book reminds us that the political structures and practices of today's Malaysian politics were heavily shaped by what is called the Malayan Emergency. 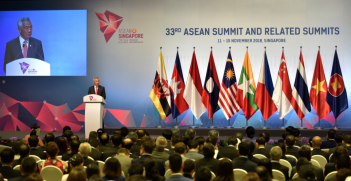 While the 33rd ASEAN Summit made significant progress, more is needed to live up to its theme of resilience and innovation against the fraying of the multilateral rules-based order.